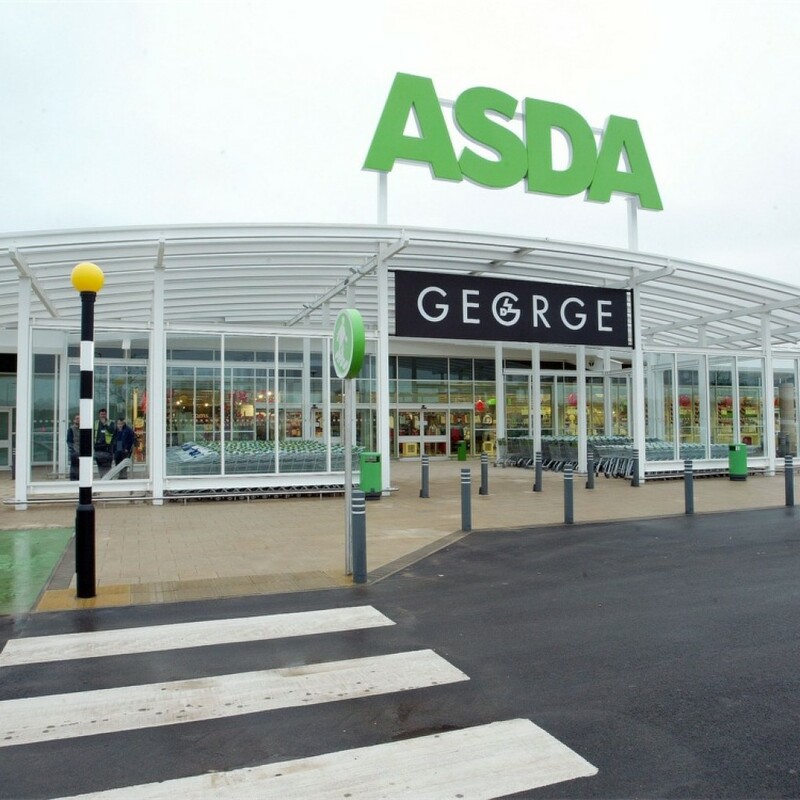 Asda are one of the largest grocery retailers in the UK and known for being a part of the Walmart Company as we bring them on board at NHS Discount Offers. 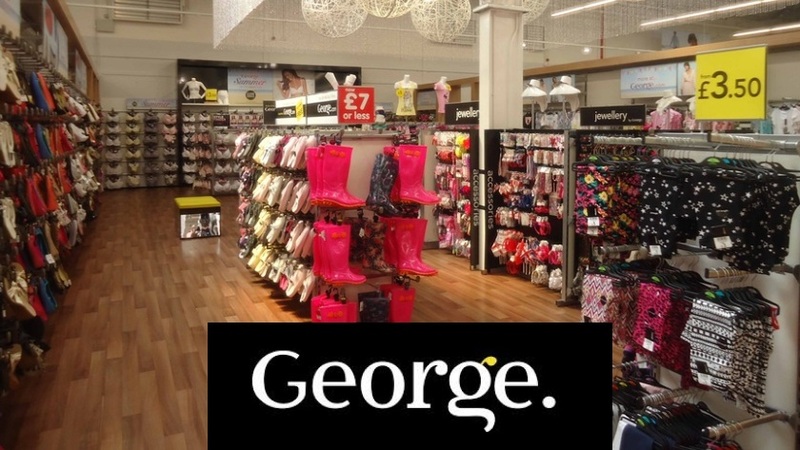 They are a brand that is the go-to for families throughout the UK when it comes to their weekly shops and this is largely due to the value for money they offer. This is most notable in their ‘Asda Price’ range, which offers incredibly competitive prices for their customers, which either match or beat those of their competitors. At the moment there is no specific NHS discount for staff. However we continue to bring you the very best and latest offers and promotions which are available from ASDA online. The deals you see above are constantly changing, so make sure you continue to check back on this page for the best savings. Asda’s customers will find a huge range of products to suit their needs, from everyday groceries to household items and the latest electronics. You will find a lot of this selection in store and their website also provides you with convenient access to a great number of products. 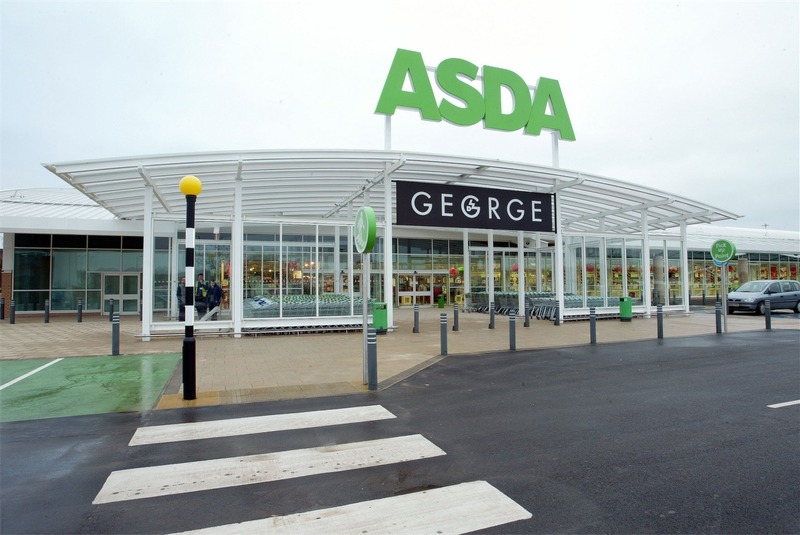 Of course like many other supermarkets, Asda also provides its customers with a variety of additional services including insurance, credit cards and mobile phone coverage. You will find some very competitive offers here and as a result they are well worth considering over a lot of the usual phone networks and insurance companies. If time is at a premium for you and your family then using Asda’s website allows you to conveniently order your groceries and get them delivered on a day and time that best suits you. Combine this with Asda’s already low prices and you not only save yourself money on your shopping but also on the time you would have spent doing the shopping in store. Asda’s great value is further supported by the variety of promotions and discounts that they frequently have on offer. Although these offers may not be a specific NHS discounts, we aim to provide you with the best savings possible! By keeping an eye on these you will find a lot of products at a fraction of the price that other supermarkets offer them for and discounts on the likes of the latest electronics and technologies. ASDA Gifts is a affordable way to purchase gifts and experiences that are a lot more expensive elsewhere! So pick up a bargain treat/activity for you or a loved one today! Save Money. Live Better.